SELLER SAYS SELL! 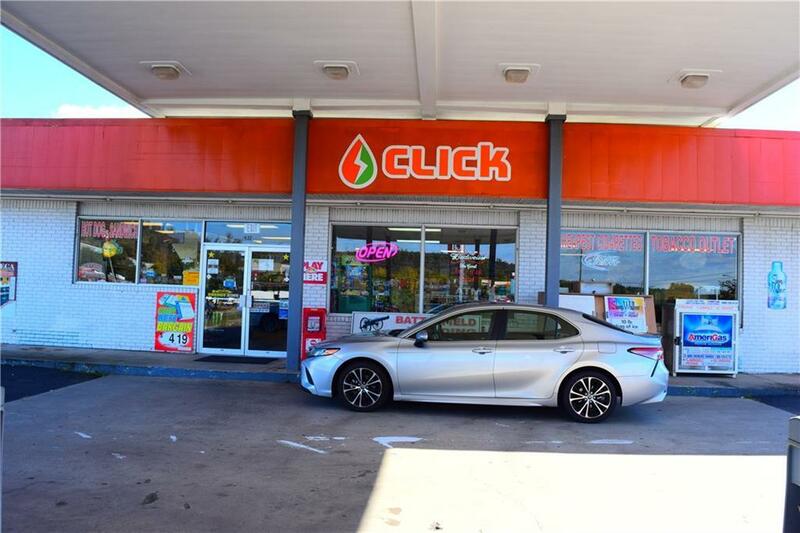 VERY ATTRACTIVE PRICE FOR THIS GAS STATION (8 PUMP W/ DIESEL), CONVENIENCE STORE (WITH LOTTO, BEER & WINE, ETC), AND ALSO FORMER HUDDLE HOUSE STAND-ALONE BUILDING 10 MIN N OF KENNESAW! DIGITAL SIGNAGE. UPDATED TECHNOLOGY ON POS SYSTEMS. RENT FROM HUGE BILLBOARD. 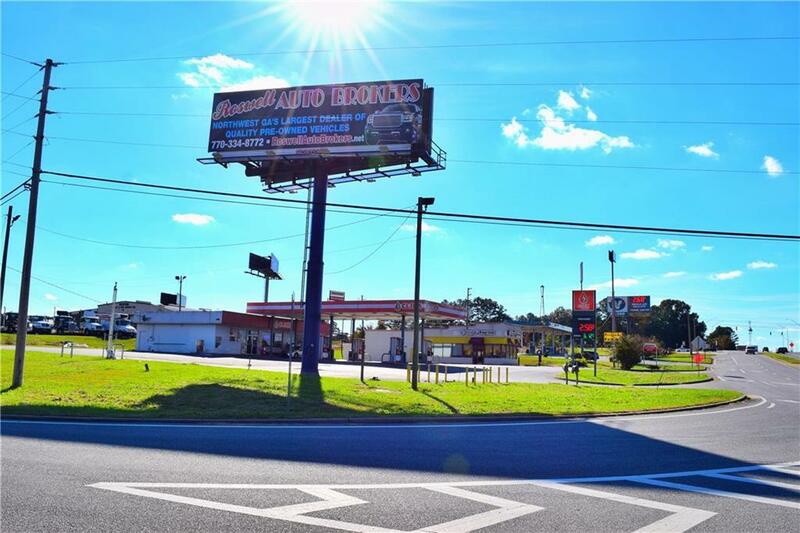 LOCATION-LOCATION-LOCATION RIGHT OFF I-75 HEAVY VOLUME EXIT! ACROSS QT, CRACKER BARREL, WENDYS. 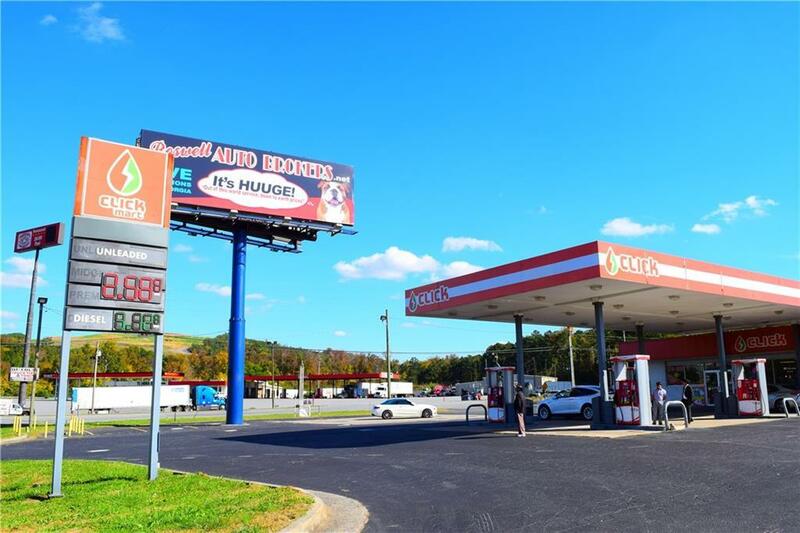 FAMILY RUN ONLY P/T 1-5PM DAILY, ENORMOUS CASH FLOW POTENTIAL ON THIS 1.15 ACRE. SIGNAGE SEEN FROM I-75. OVER 400 FT FRONT. 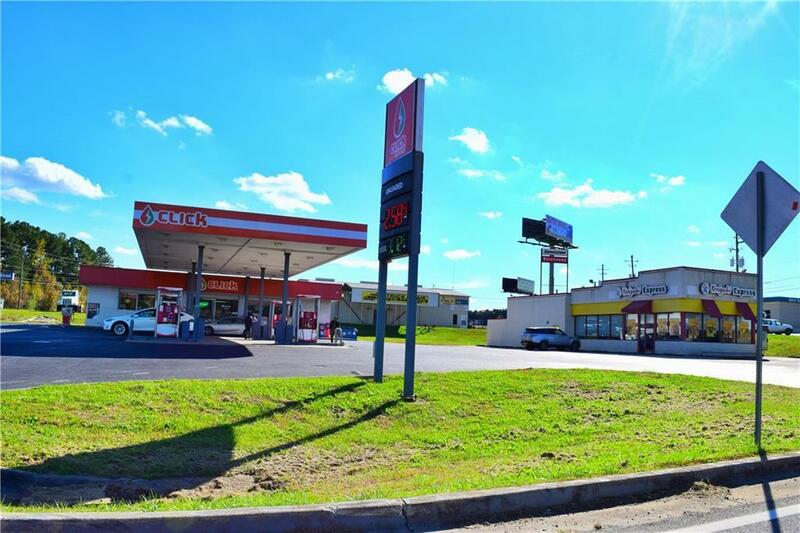 MULTI-BUSINESS PROPERTY IS A GEM- PRICED TO GO- OWNER FINANCING AVAILABLE! Listing provided courtesy of Realty Gold Team.